Google continuously works on its Maps feature in order to make it easier for users to commute. When Google Maps was initially released in 2004, it was only available in English. Since then, Google has gradually rolled out new language support and today, they have announced support for 39 new languages spoken by an estimated 1.25 billion people. The update is available for Android, iOS and desktop users. It’s trivia, but keep in mind there are a total of 6,909 living languages recorded in the Ethnologue catalogue. Many of the languages Google chose to add today are spoken by large populations. Swahili, in particular, has 8 percent of the African continent speaking it, while Turkish is spoken by 9 percent of people in Europe. The add an address feature will enable the users to add places to Google Maps which were not there earlier. 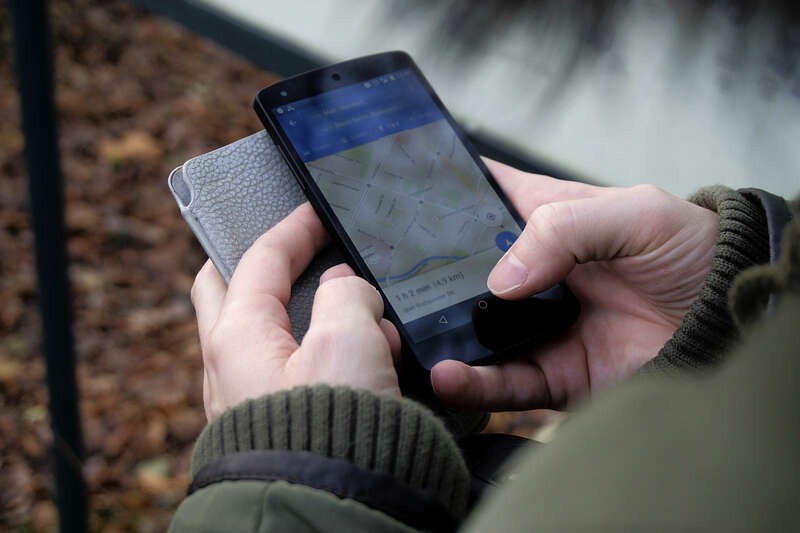 On the other hand, the smart address search uses AI’s prowess to recognise the nearby landmarks to the specific location that a user is searching for.